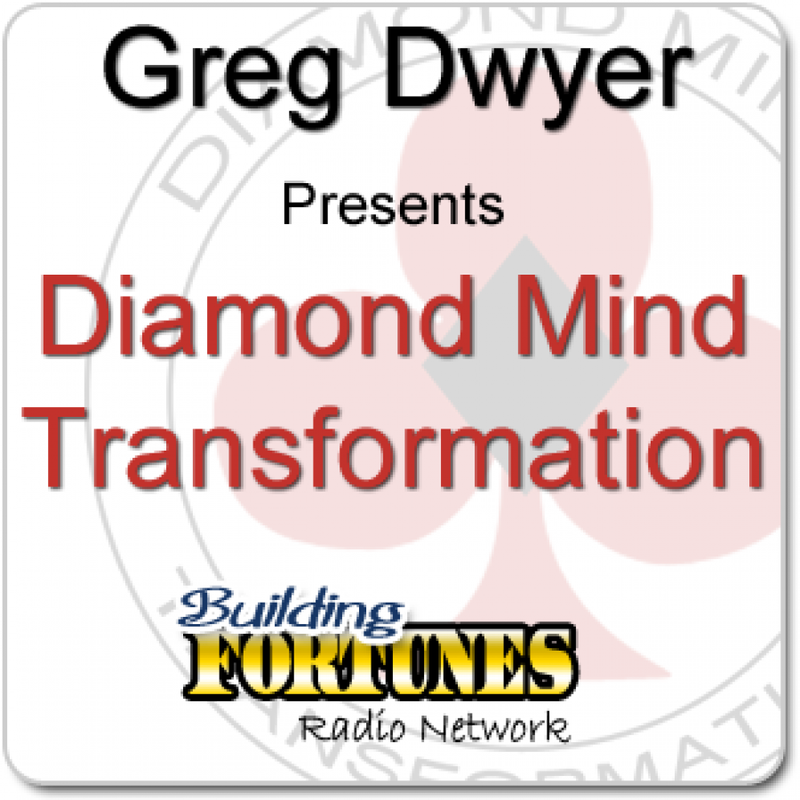 Greg Dwyer is here to help you build and review yourself and your business. You’ll be amazed for days after your event. Guaranteed. 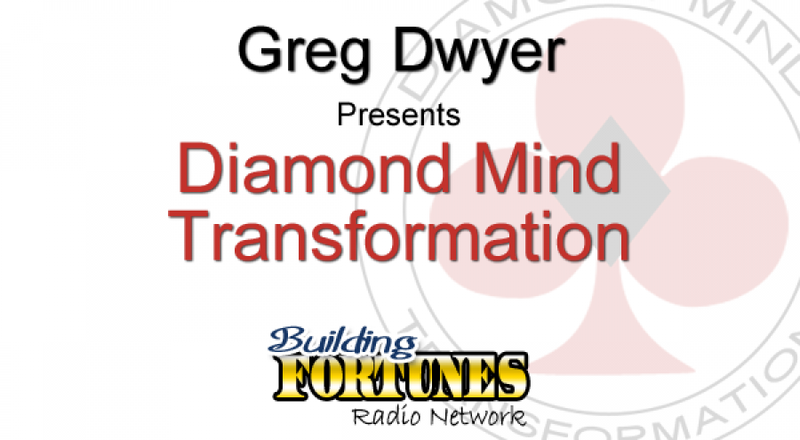 Greg Dwyer will review and challenge your perception of reality, show that communication is more than words, and prove nothing is impossible. Say goodbye to limited beliefs and hello to inspirational, psychological entertainment with a message. See testimonials from Jeffery Combs, Peter Mingils, and Jerry Clark. ASTONISHING: Your audience will come away amazed and mesmerized—guaranteed.